A video showcasing Ricardo's rich history over the past century and a look forward to the next 100 years. As early tank engines created copious amounts of smoke, which gave away their position, Harry was asked to look at the problem. He decided a new engine was needed, so he designed it himself. With its reduced smoke emissions, the new engine was also much more powerful. 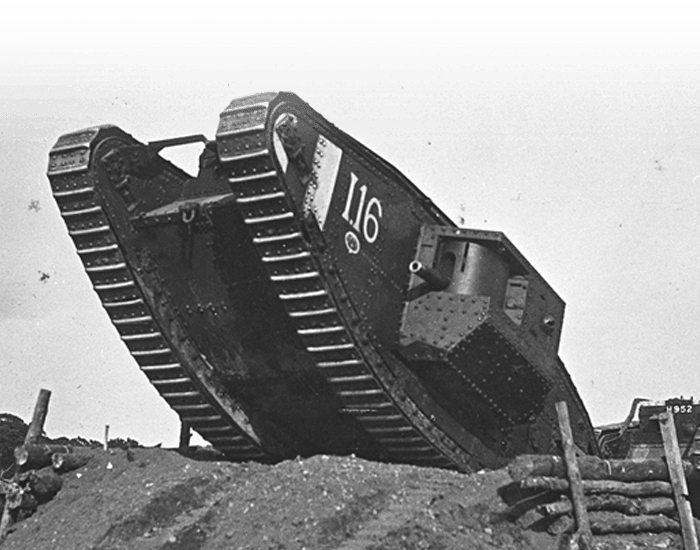 A total of over 8,000 of these engines saw military service from 1917, making it the first British-designed engine to be mass produced. The Turbulent Cylinder Head was devised during the winter of 1918 - 1919. 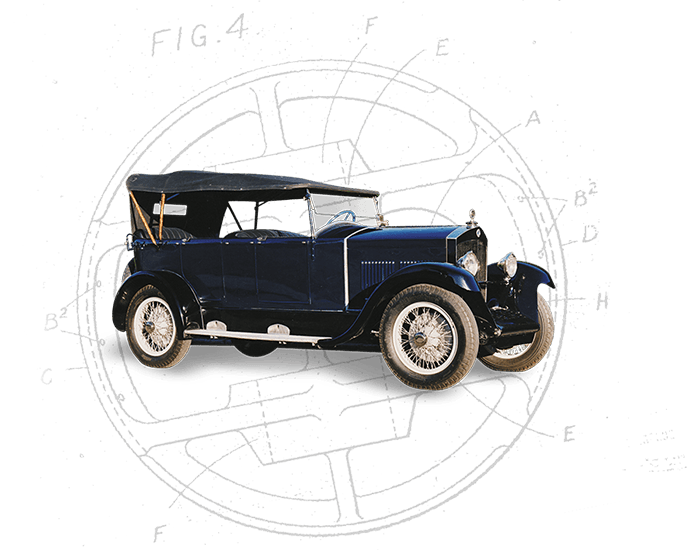 The patented low-cost combustion system increased the power of side-valve gasoline engines and went on to be incorporated into many vehicle makers’ designs in the 1920s and 1930s. 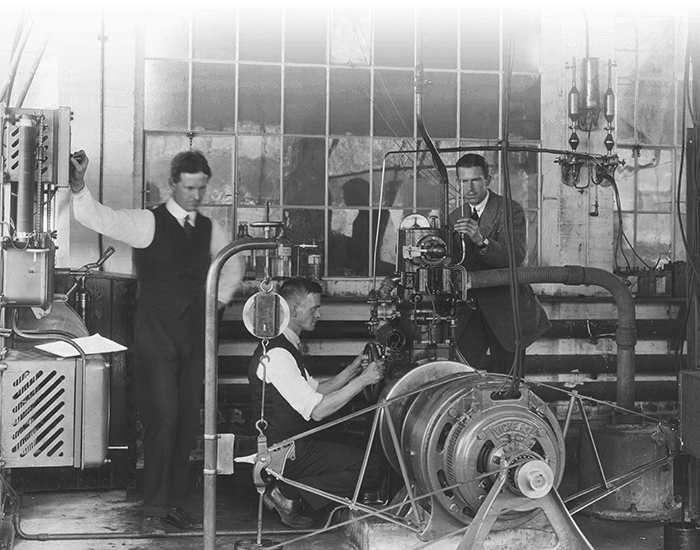 Always at the forefront of advanced engine design, in 1919 Harry developed the variable compression ratio E35 research engine. This enabled the combustion properties of fuels to be accurately analysed by measuring the highest useful compression ratio, indicating the threshold of knock. This work provided the foundation for today’s octane rating system. 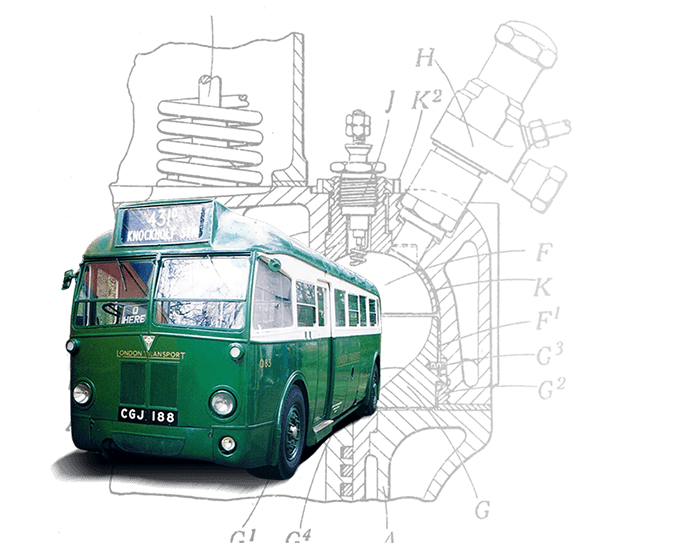 The famous Ricardo Comet combustion system for high-speed diesel engines was developed in 1931, initially for AEC to use in the London buses. Such was its impact across the industry that variations of this system were in use in the majority of diesel passenger car engines as late as the mid 1980s. Arthur C Chamberlain was a pivotal figure at AERE Harwell, now Ricardo-AEA, the environmental consulting part of our business. Concepts of deposition velocity, from Arthur’s 1953 report, are still used as the basis of sophisticated computer models. 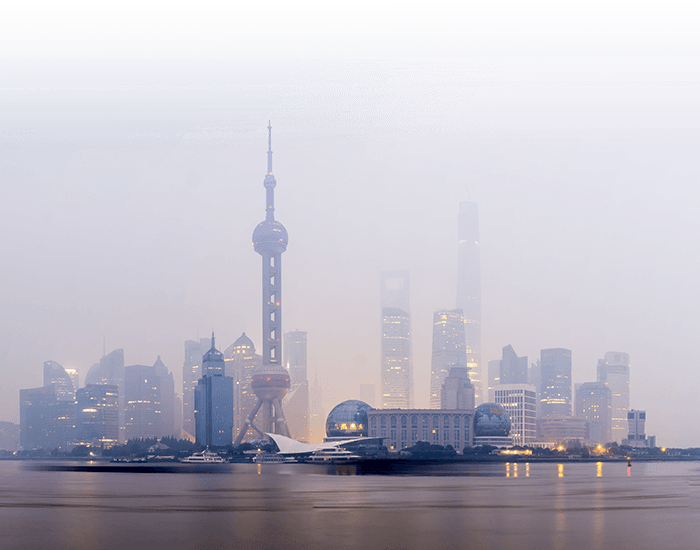 These models provide an understanding of the sources of atmospheric pollutants, their concentrations in the air and the exposure of populations and ecosystems to them. 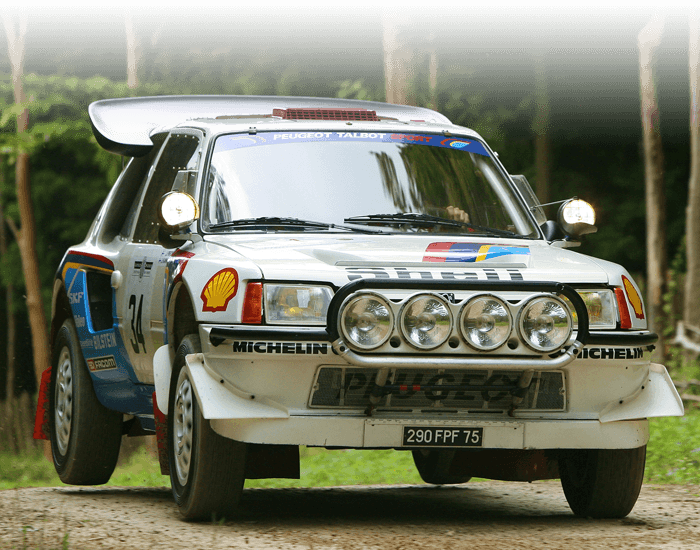 One of our most significant motorsport innovations was the Viscous Coupling, which turned world rallying on its head in the 1980s with the pioneering Group B rally cars. The runaway success of these four-wheel drive cars established a whole new market sector for AWD passenger cars. Ricardo continues to supply engines and transmissions for many motorsport formulae. Ricardo continues to set the benchmark in high performance transmissions. 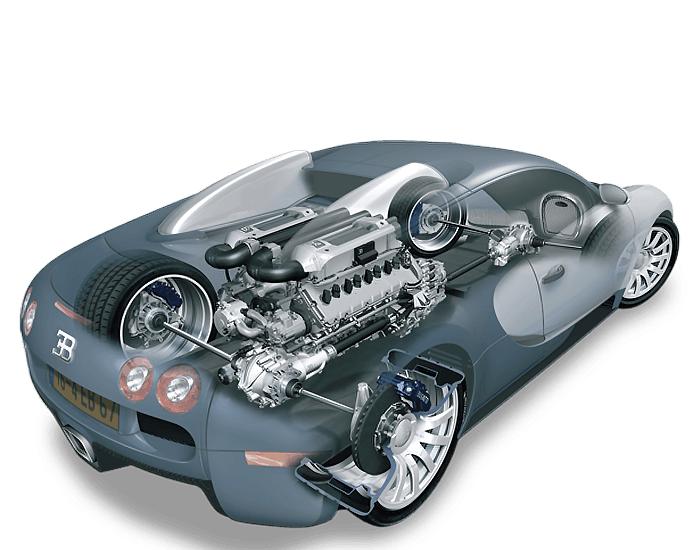 We assisted Bugatti in the design and development, and continue to manufacture, the highly advanced four wheel drive dual clutch driveline system for the Bugatti Veyron, the world’s most powerful road car. 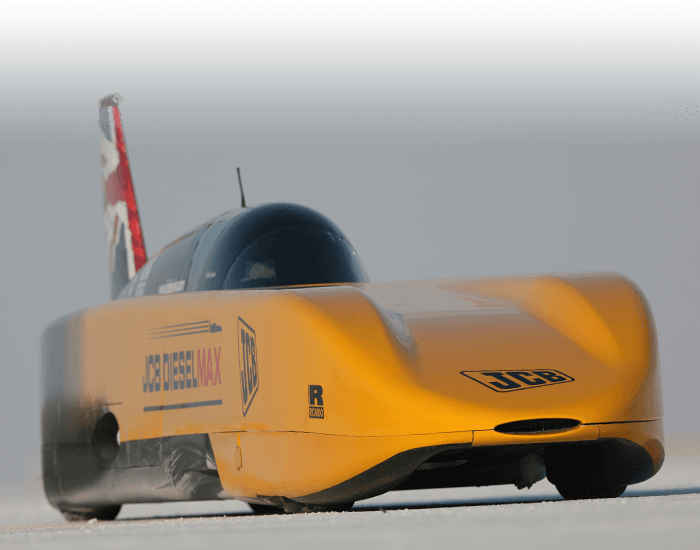 In 2006 the JCB DieselMax took the FIA international diesel-powered land speed record at 350.092 mph. The Dieselmax was powered by twin JCB444 diesel engines from JCB’s backhoe loader, a design that Ricardo had helped to develop. For the Dieselmax Ricardo worked with JCB to boost the engines to produce at total of 1500 hp in the record-breaking vehicle. 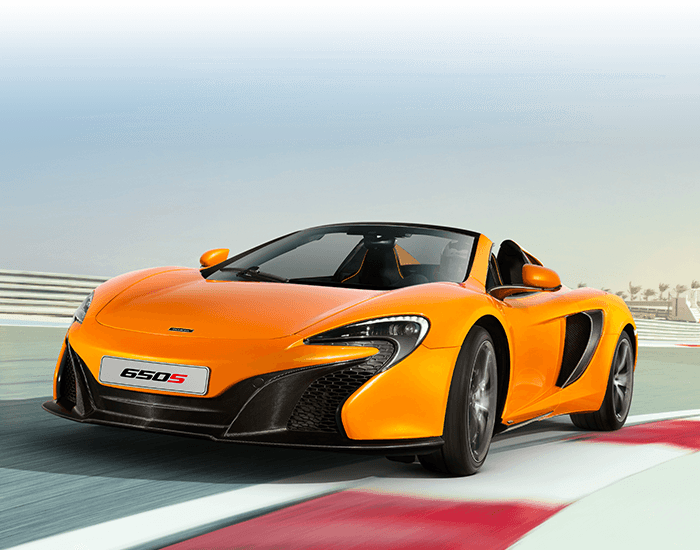 Ricardo collaborated with McLaren on the design and development of the M838T 3.8-litre twin turbo V8 engine, which has twice been named International Engine of the Year in the 3-4 litre category. In addition, we also committed to creating a dedicated assembly facility to start supplying engines within 18 months, and delivered to schedule in the first year. Ricardo continues to deliver innovative solutions for the defence sector. 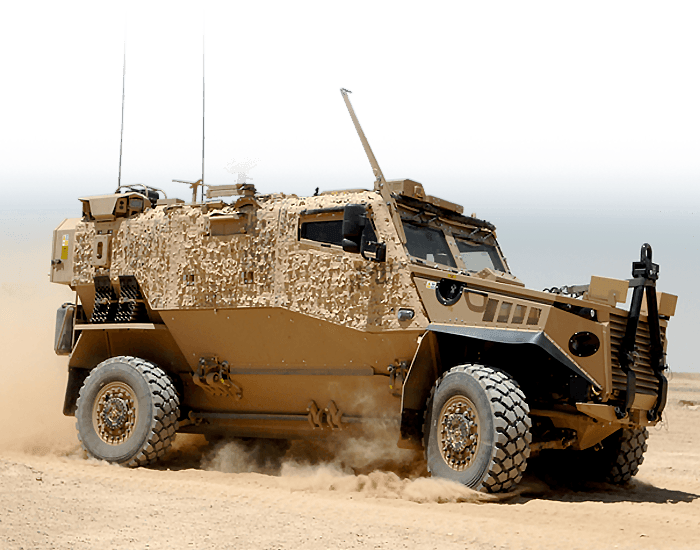 The Ocelot/Foxhound (pictured) was developed for the UK MoD from a clean sheet of paper to full production in less than two years. The FED Alpha, also a clean-sheet design and prototype build, demonstrates a 70 percent fuel economy improvement for the US Army. 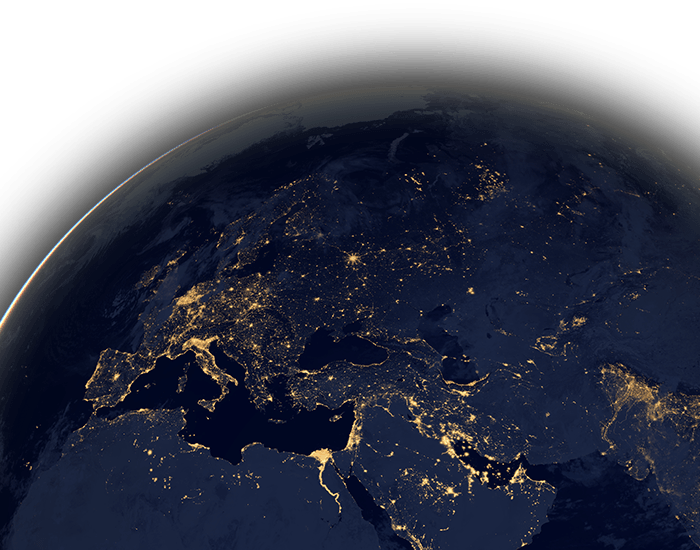 Our vision for the next 100 years is to deliver a sustainable future through our work in Transport and Security, Energy, and Scarce Resources and Waste. We believe the world needs companies like ours, underpinned by a complete team with great scientists and engineers committed to making a real difference.